What’s the difference between the cash method and accrual method of accounting? When it comes to reporting your business’ income and expenses, there are two accepted forms of accounting for you to choose from; the cash method and the accrual method. Using the cash method of accounting means that you report income in the fiscal period you receive it and deduct expenses in the fiscal period you pay them. Using the accrual method, on the other hand, means that you report income in the fiscal period that you earn it and deduct expenses in the fiscal period you incur them. Important: Under the accrual method, a designated professional (such as a doctor, lawyer, or an accountant) can elect to exclude the value of any work that’s in progress from their business income (billed-basis accounting) at the end of the tax year. For tax years starting March 21, 2017, the 2017 budget has proposed to eliminate this ability for certain designated professionals to use billed-basis accounting; instead, they will have to include the lesser of the cost or fair market value of the work in progress in their business income for the year. 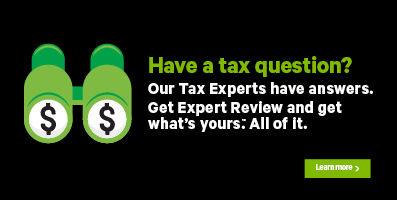 Refer to the Canada Revenue Agency (CRA) website for more information.